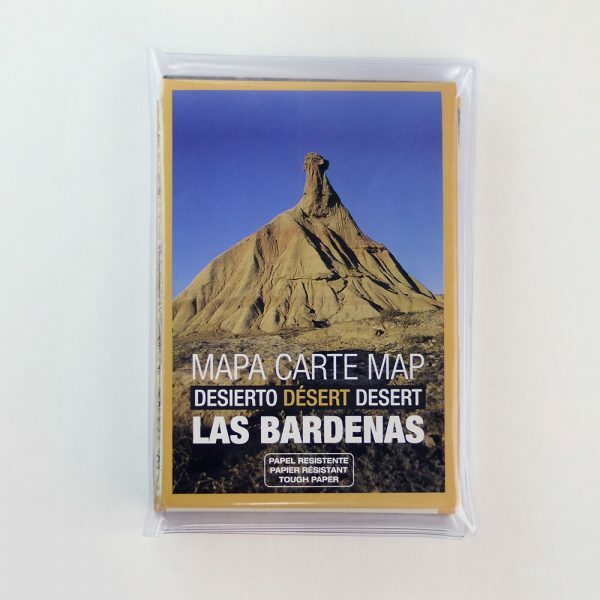 Here we present the new map of 37 routes through the desert of Las Bardenas. A detailed map, with all roads, trails, hillocks and ravines of the Natural Park, in which we have wanted to preserve the old *bardeneros (people who used to work or spend a long time in Las Bardenas) routes and in which we have marked all cabins, rafts and other guidance elements to make your experience in Las Bardenas as comfortable as possible and you know where you are at all times, without getting lost, due to the orography of this land is very easy to become disoriented. 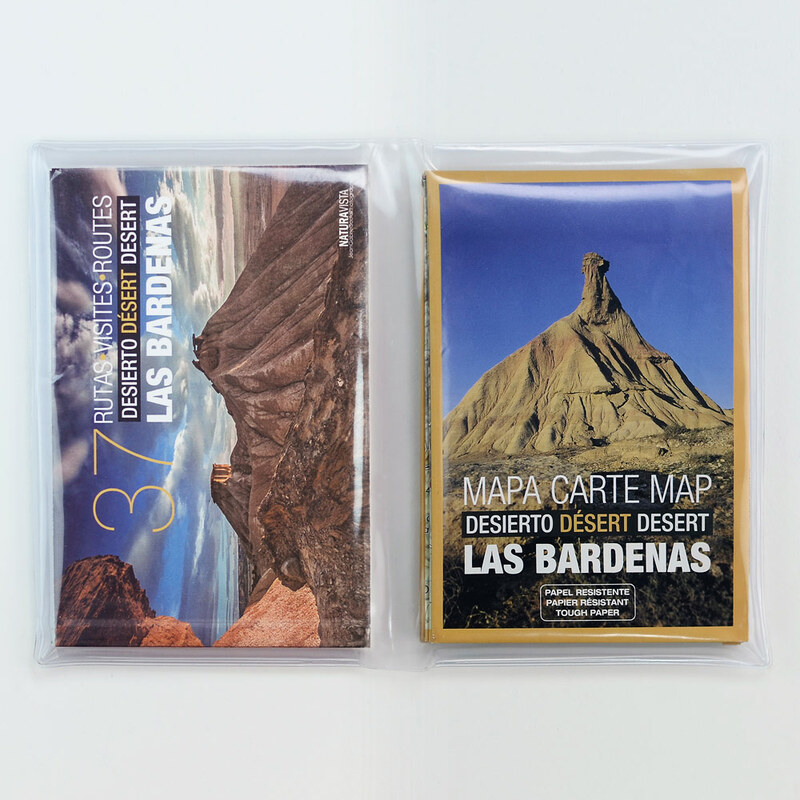 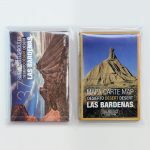 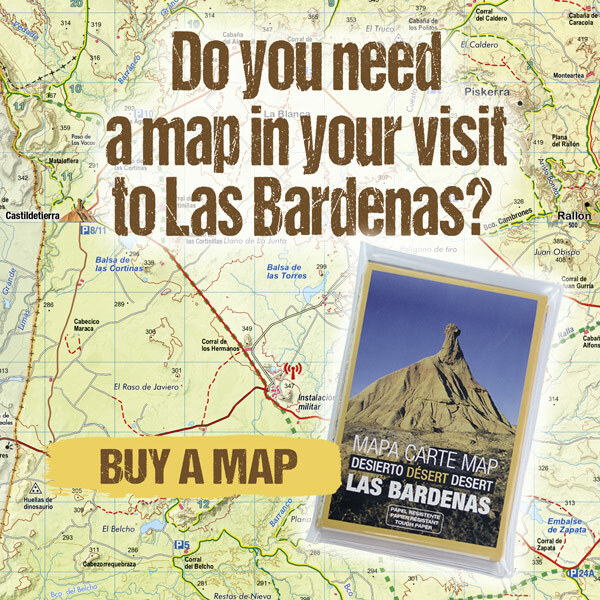 This map is linked to an explanatory book with all the information on the 37 routes, which will be the perfect complement to your getaway in Las Bardenas. 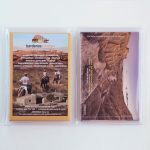 First of all, we must remember that we are in a natural park, therefore we have to respect the environment, doing a responsible use of this steppe ecosystem, always respecting the marked rules for the conservation of this unique area.